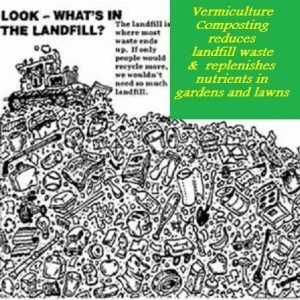 Vermiculture composting, also known as composting using worms, is a very natural way to convert organic waste into usable fertilizer. 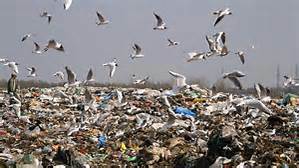 Equally important, it greatly reduces waste in our landfills. 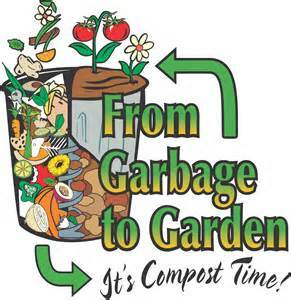 The average person generates about 4.3 pounds of organic waste per week. For a family of 4, that means over 17 pounds added to the landfill every week. Our farm would like to help reduce the area landfills, help our environment, and help your family, too! 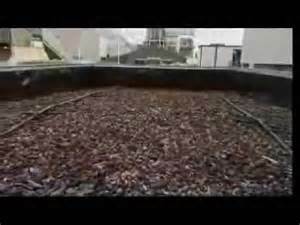 288 million pounds of recyclable compost in our landfills every single year! The truth is, many more people would choose to compost if they could. However, it is not always easy, especially for our friends in urban settings. 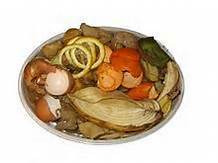 Moreover, even if they choose to compost, what would they do with the resulting premium fertilizer produced? 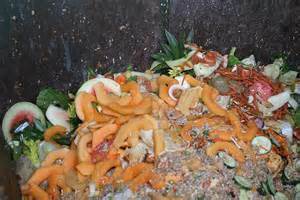 If you don’t have use for compost, as is the case for many, especially those living in apartments, it’s difficult to justify the time and expense of composting your kitchen scraps. In light of this, Heart of Christmas Farms is now offering a new service to our customers. Our farm utilizes both hot temperature composting and vermiculture composting to break down the waste produced here. Now, we have found a way to further help our local community and hopefully will inspire other communities to do the same. Over the years, we’ve advised others on composting, as we do at our farm. 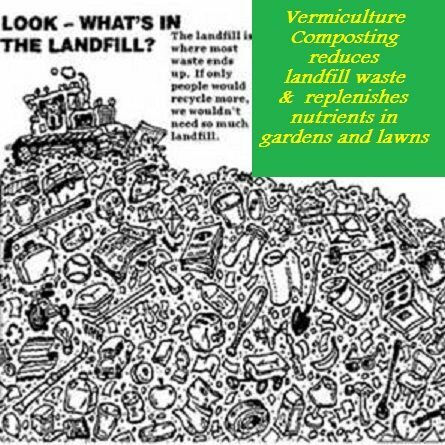 We are now able to help those in our area not able or wanting to compost at their home with our new project, Vermiculture Environmental Engineering Project, or VEEP, as we call it. For a small deposit, we provide you with a 5-gallon food grade bucket with easy screw on lid. These buckets are food grade. Keep it in your home, garage, or outside and fill it with all your kitchen scraps and other organic waste (we provide a list of acceptable products). Each Sunday, during our store hours, we’ll have our worm bin available for deposits. Simply bring your filled bucket between noon and 5pm and we’ll take care of the mess! If you need to come on another day (sometimes those buckets fill fast!) just contact us to make arrangements. $5 credit for the Heart of Christmas Farms produce store. Only compostable materials (see list below) brought in our food grade containers will be allowed. This ensures that containers used are of the safest possible material and have not been used for other purposes that might not be compost friendly. You may choose to bring more than the 5 gallon bucket per week, but buckets from HOCF must be used for all. If you have extra paper or cardboard, we may make exceptions, occasionally. Please contact us to discuss. If you have extra compost material or cannot come on Sunday during store hours that week, please contact us to arrange a time to bring your compost. 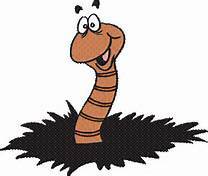 In the spirit of maintaining a healthy compost, we ask that you NOT include chemicals and materials that will harm our compost or our worms. Onions and garlic, although technically organic, are not vermiculture friendly–please do not include them in your compost bucket. Citrus is welcome but we may need to feed it slowly as too much causes an acidic condition for our worms. Please advise us if your bucket has a large amount of citrus juice or pulp. If you don’t see it here, check with us first! Need it sooner? We will have a limited amount of worm tea available for the bonus sooner from our farm compost. Even better- stop by the farm on Sunday and let’s talk!